It’s not too early! 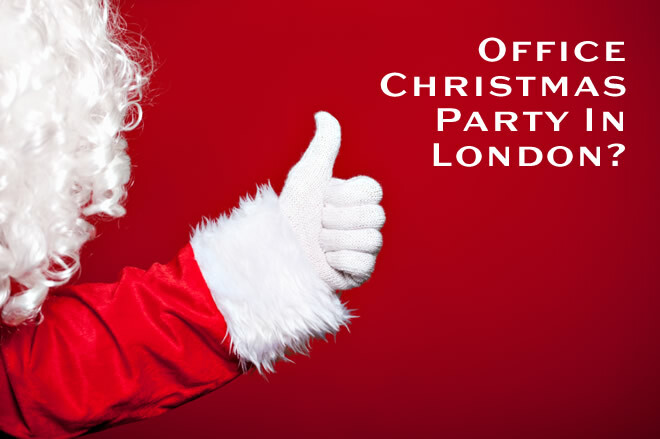 Avoid disappointment, and book your office Christmas party at Dolcetto and we will provide a night with “…four or more drinks, three Italian courses, two thumbs up and some top notch hospitality…” Do you see what we did there? ?